They are sweet, innocent children without a care in the world. Then they are damaged by evil, cold-blooded adults who brutally take advantage of them. We would like to think that childhood is a happy time, secure and safe. We hear stories which show that this is not always the case. But in this collection of true stories, by turns horrifying and desperately sad, we see that a smashed childhood is all too common. But how and why did these innocent youngsters have their lives so cruelly spoiled? What makes adults abuse children and, ultimately, scar them for the rest of their lives? 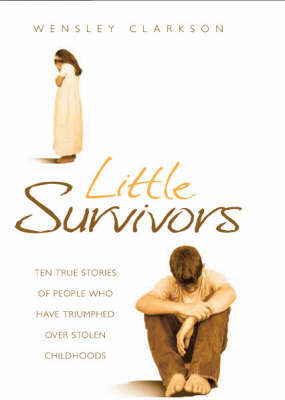 Little Prisoners tells real stories that are breathtaking in the bravery they reveal of the abused and horrifying in the catalogue of abuse they describe. 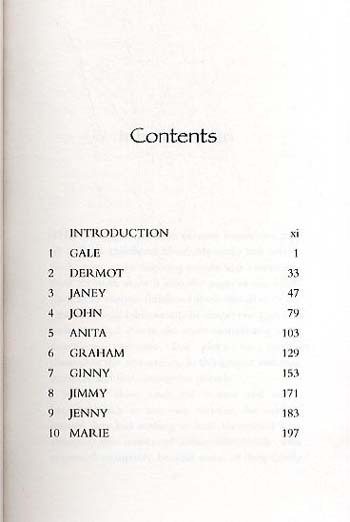 The lives of ten innocent victims are recounted, as they tell in their own words the heartbreaking stories of how adults callously set about destroying their lives.